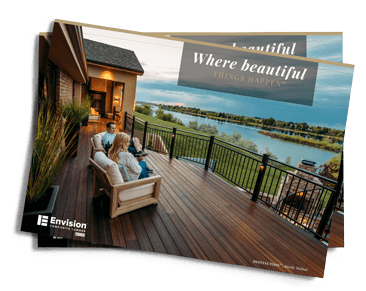 Enjoy life’s most beautiful moments on equally beautiful Envision® composite decking. With color variations that never repeat and deep wood like grain, Envision® composite decking offers the warmth and charm of natural hardwoods that will complete your outdoor escape paired with the superior performance of composite lumber. Choose from 3 aesthetically pleasing lines of Envision® Composite Lumber to fit your style and taste – The Distinction Luxury Collection, Inspiration Signature Collection, and Expression Simplicity Collection. Add personality and elegance to your deck with the Envision Distinction® Luxury Collection. Envision Distinction® composite decking provides the dramatic appeal you’re looking to achieve. Featuring rich color, bold highlights and a natural wood-like grain — the beauty of Envision Distinction® can’t be measured by a single deck board due to the non-repeating color patterns. Envision Distinction® decks create the wow factor to expand your living space outdoors. Let your senses and imagination take over with the Envision Inspiration® Signature Collection. Its colors softly blend to provide a vision daring you to relax in its comfort. Envision Inspiration® composite decking boasts subtle color variation and a natural, wood-like grain that work harmoniously to complete your outdoor escape. Featuring solid colors, the Envision Expression® Simplicity Collection provides the backdrop for memorable moments that your neighbors crave. With a solid color base and deep wood-like grain patterns, Envision Expression® composite decking allows you to accent your home while enjoying the superior performance of Envision®. 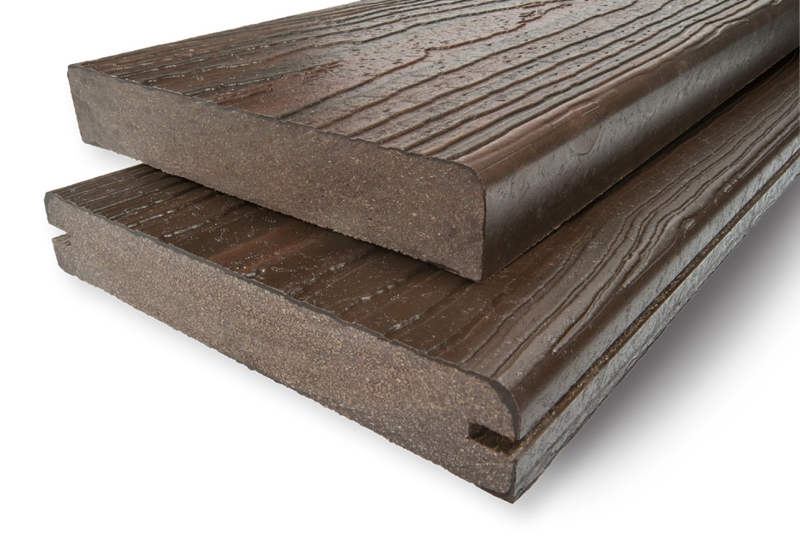 EverGrain® is a classic uncapped composite lumber line. The natural colors will weather to a lighter shade after exposure to the environment. Envision®’s random grain patterns never repeat across a single deck board. 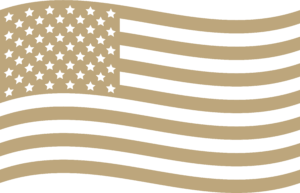 The leading competitor’s pattern repeats every 37-3/8 inches. That’s up to 5 times on each 16 ft. board. 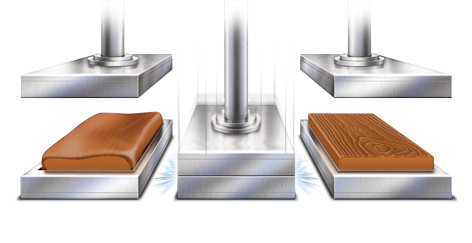 Envision®’s exclusive compression molding process uses tremendous heat and pressure to squeeze out air pockets to create the composite deck board.